Please copy and paste ' [[Category:Clubs (UK-Scotland)]] ' into the end of your article to include it in this category. 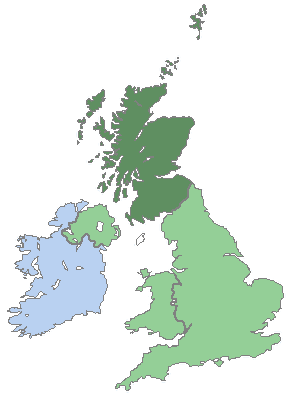 This page lists the societies and clubs based in Scotland, UK. Pages in category "Clubs (UK-Scotland)"
This page was last edited on 7 December 2014, at 20:55.